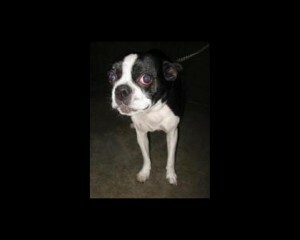 My name is Mika 4, I am a beautiful, sweet, darling little Boston Terrier. I am about 6 years old, and I was dumped because my family moved and was not allowed dogs….! 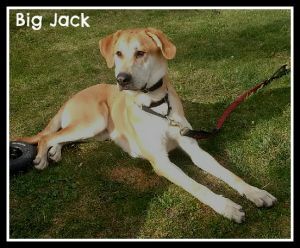 I was put on death row at the SPCA as my family said I was protective of my food, so ideally someone who has experience or no other dogs would be ideal for me. Thankfully I was rescued from this place along with 2 buddies, and I was put in a foster home with one of them as both of us caught kennel cough at the pound before being rescued, and I have proved to get along well with her. I am also fine with the cats where I’m staying now.